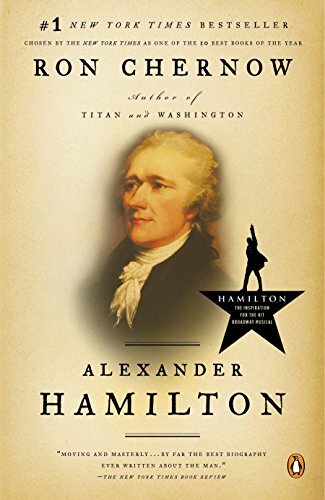 A fascinating narrative of the life of Alexander Hamilton and the early republic. There's an odd comfort in knowing our political polarization and paranoia of foreign actors dates to the founding. Perhaps these times aren't as uncommon as we think.